Nowadays, no window should be without roller shutters. Whereas curtains, shades and old-fashioned shutters have been standard for many years, today's technology eliminates the need for them and all the required cleaning, installation, repairs and so forth. Top mounted roller shutters are installed directly in the facade above your window either during construction or can also be retrofitted. They provide superior shade, noise reduction, insulation and security all without taking up extra space inside or outside or requiring you to drill holes and mount fixtures in the walls. Unlike all other options, they can provide complete darkness when rolled down in contrast to curtains for example which make them particularly well suited to bedrooms. 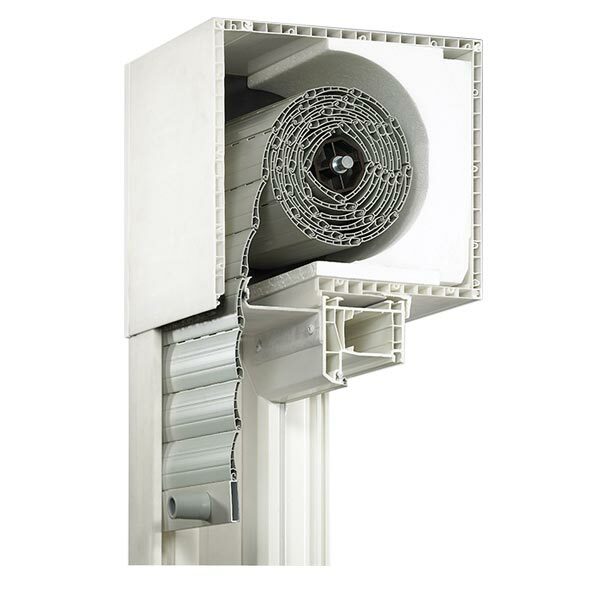 Made of either aluminium or uPVC, they protect both your window and your home while adding a level of convenience not found in older solutions. There's a reason they are standard in most of Europe and gaining popularity elsewhere. The Top Duo model offers a large selection of wood and other decorative finishes. With a variety of customisation options, you can design them with the perfect fit and look to match your windows. Top mounted roller shutters are installed in the window opening and designed to blend in seamlessly with the facade. They are available in all RAL colours and with decorative finishes so that they are barely noticeable from inside and outside. They can also be plastered over if desired. Many architects and designers today even take advantage of the opportunity using the shutter boxes to add coloured accents to the facade. 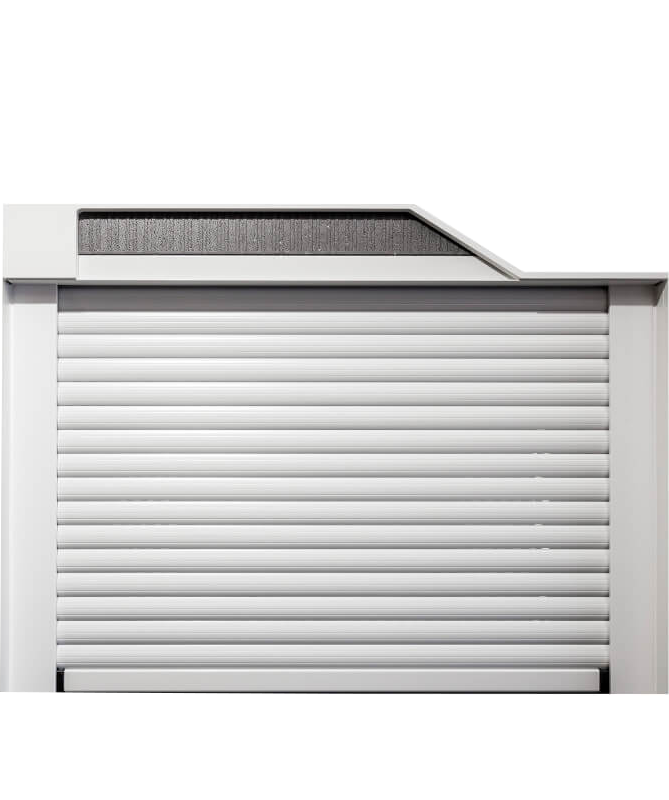 In contrast to front mounted shutters whose boxes are always visible, top mounted shutters give you both options.